Stamp Simply #140 – Gone Askew! 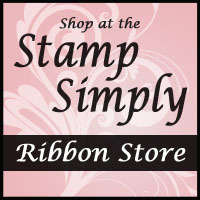 Stamp Simply #121 – Love is in the Air! Stamp Simply #104 – Halloween is Almost Here! Stamp Simply #101 – Let’s Polka!